The Inner Brisbane apartment market recorded a 19 per cent growth in sales in the June quarter from the previous quarter, according to Place Advisory. June Quarter Market Report, Place said the market recorded 1,463 unconditional sales, which reflected an even larger 35% uplift on 12 months prior. There are currently 56 projects being sold off the plan, with the weighted average price softening slightly during the quarter to $556,391 reflecting the continued trend across Brisbane’s market in recent yearsPlace researcher Lachlan Walker said that despite the softening in price and the large number of developments underway, supply was not excessive. "With more residential tower cranes dotting the Brisbane skyline than many have ever seen before, supply concerns are constantly raised by buyers, developers and industry consultants alike," Mr Walker said. "Positively however, it must be clearly noted that in order for most residential projects to reach construction status, generally between 60% and 70% of these apartments are presold under the direction of the funder before construction even starts. "Mr Walker said the average price represented a 6% softening from the March period and a 1% rise from the quarter 12 months prior. "This displays the limited price changes in the wider marketplace the past 12 months," Mr Walker said. There were six new projects released during the June 2015 quarter totalling 1,188 apartments. 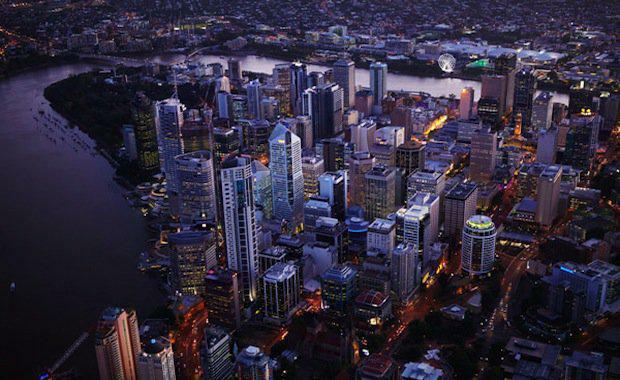 These included – Spire (CBD), St Tropez at Newstead Central, Pure (Spring Hill), Olympia on Russell (South Brisbane), Brisbane Casino Towers (South Brisbane) and Verde (South Brisbane). Spire which is to be developed by Consolidated Properties, was the top performer for the quarter. Spire recorded 287 unconditional sales for the three month period. Other strong performers were – St Tropez (134 sales), Brisbane Casino Towers (102 sales) and Hercules (85 sales). One and two bedroom sales represented 42% and 56% of the market respectively during the June 2015 quarter.